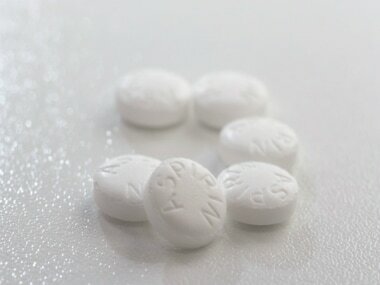 A daily dose of aspirin does not reduce the chance of death, disability or cardiovascular disease. 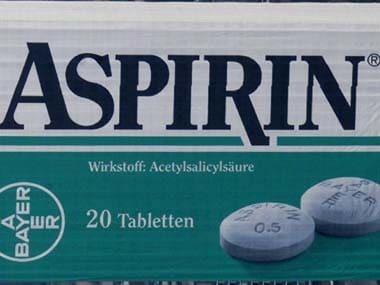 In the new compound, aspirin is built into the backbone of a long polymer chain based on a sugar molecule called Xylitol, present in fruits and vegetables. 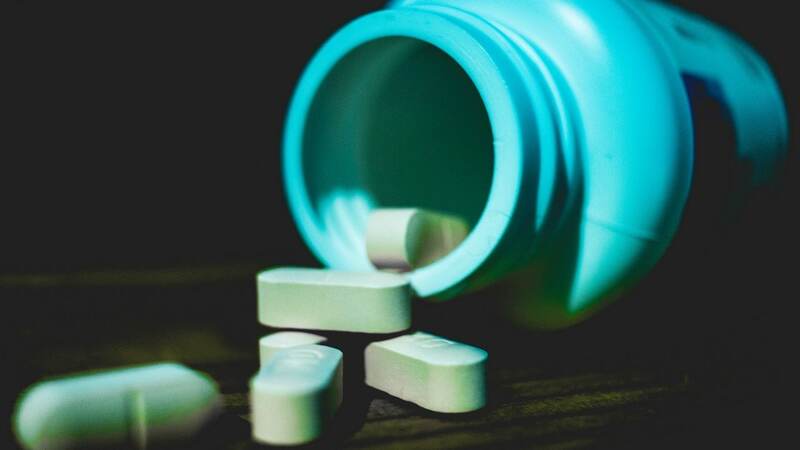 An Australian university has been commissioned by the US-based National Institutes of Health to investigate aspirin’s anti-dementia powers, local media reported on Monday. 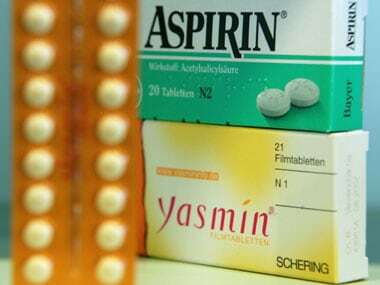 Postmenopausal overweight breast cancer patients who use common anti-inflammatory drugs like aspirin have significantly lower recurrence rates, says a study. 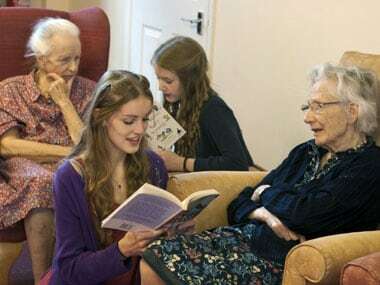 A daily dose of acetylsalicylic acid, as big as a fourth of an aspirin, may arrest declining mental capacity among the elderly with high cardiovascular risk. Regular intake of aspirin could benefit men who have been treated for prostate cancer, either with surgery or radiation, a new study has claimed. 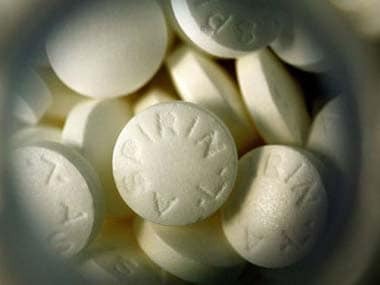 Taking aspirin daily may help protect against cancer but the effect seems weaker than previously thought, according to a US study that included a decade's worth of data from more than 100,000 people. 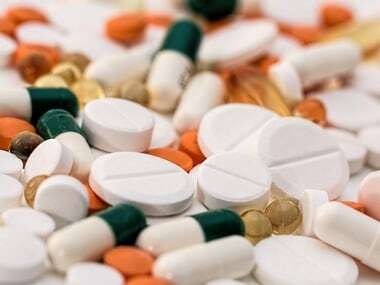 spirin, already known to stave off a host of diseases can also reduce the risk of throat cancer, anew study has claimed.